Move in Ready! Nothing to do! 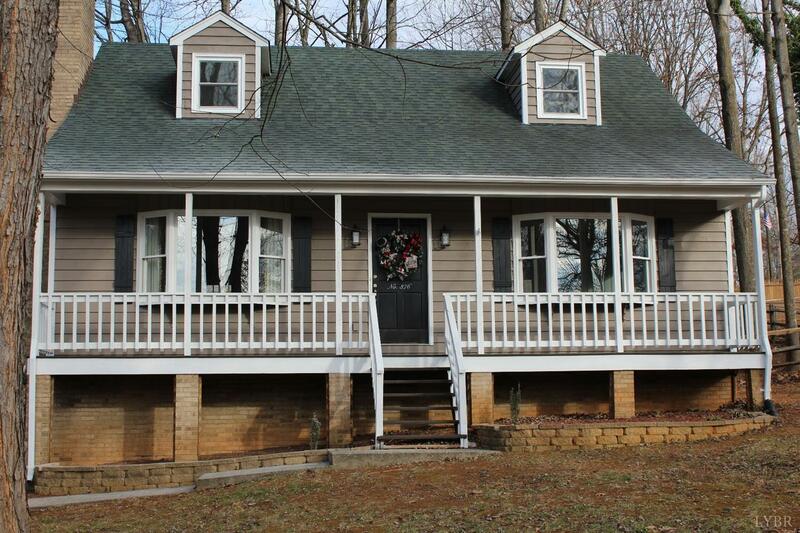 This Campbell County home has New Heat Pump, New Paint, New Flooring, New Carpet, New Granite Counter Tops, New Windows. Walk in this home and you will enjoy natural light and the great room with floor to ceiling rock fireplace, great room is open to kitchen area, main floor master bedroom and main floor laundry, upstairs there are 3 bedrooms and a full bath, the basement is unfinished and outside you have a large 2 car detached garage, Come take a look Today.